Brad Marchand didn’t go down in Wednesday’s season-opening shutout without a fight. The Bruins forward was ejected from the team’s 7-0 loss to Washington after he pummeled Capitals center Lars Eller. The incident occurred shortly after Eller scored the Capitals’ seventh goal at 10:52 of the third period. Marchand cited Eller’s excessive celebration as the reason for his outburst. 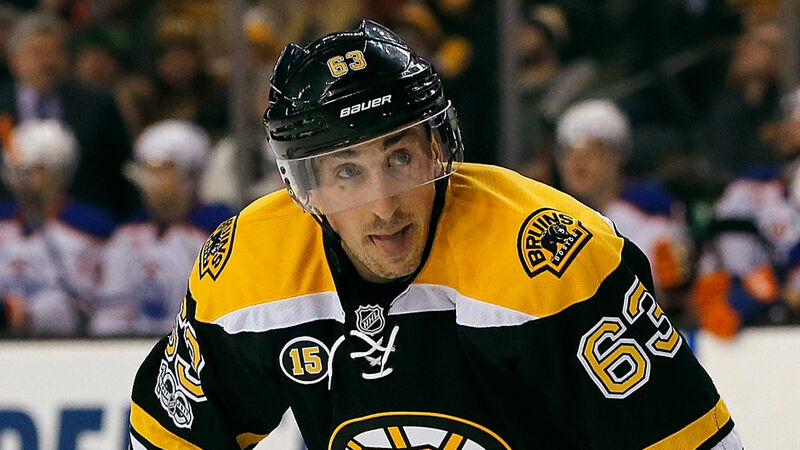 Marchand, who had to be told to stop licking players during the playoffs last season, exited the ice with an instigator minor, a fighting major and a 10-minute misconduct. Eller had a visible gash on his head and was further evaluated after the game. The Bruins will visit the Sabres at 7 p.m. ET Thursday before hosting the Senators in their home opener Monday.